Planning a Big (or Small) Move? 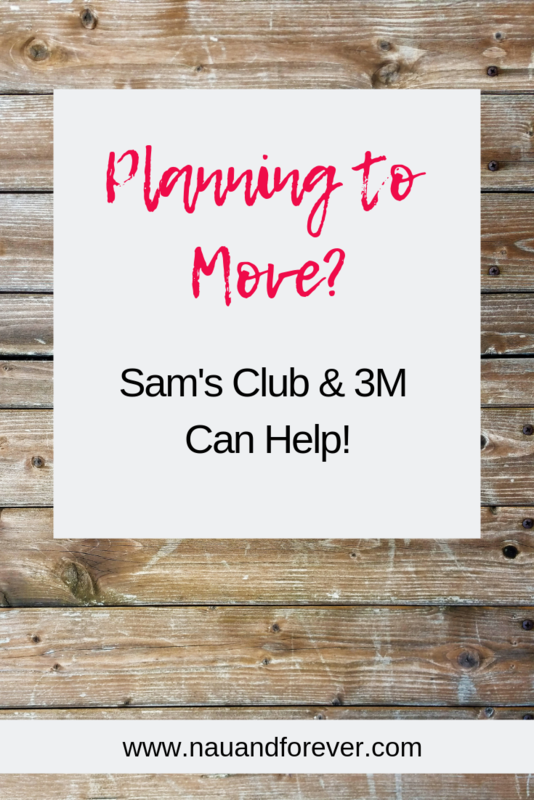 Sam’s Club and 3M Can Help! When I was in college, I moved every year. It was pretty crazy. Dealing with all the cleaning, the packing, the unpacking, etc., it seemed that it took forever. A tip I learned when it came to packing all my clothes was pretty life-changing. Instead of taking all the clothes out of your closet and off the hangers, keep them on the hangers. Then take a clean garbage bag and bundle several items together. Put them in the garbage bag and then tie at the top around the neck of the hangers. BOOM! Saves a ton of time! It’s no surprise that I love Sam’s Club. I’ve told you in the past how awesome it is for everyone, especially new moms. It’s also great for people who have just moved. Think of the convenience of one-stop shopping to stock up your new home with all the essentials? One of the necessities you must have when you move into a new place is air filters. Even if you’ve been told they’ve been changed recently. Do it anyway. Having clean air filters will help your furnace and air conditioning system run more efficiently. It only takes a few minutes to do, so there’s really no excuse to not do it. On average, you should change out your filters every 90 days. Lessen that time if you have pets so you can take care of any allergens. There are tons of air filter brands on the market. Let me save you some time standing in the aisles, by telling you about 3M Filtrete filters. They are incredible at trapping dust, pollen, and mold spores to keep your family safe and healthy. 3M Filtrete air filters can be found at your local Sam’s Club or at their online store. And they’re actually $8 off NOW through November 25th with Sam’s Club Instant Savings. If you’re still not a Sam’s Club member, what are you waiting for? Sign up here and enjoy all the savings and perks designated for members ONLY! 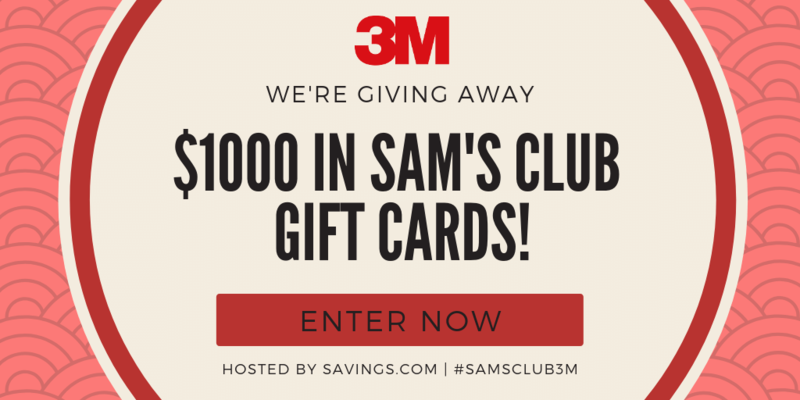 Want to Win a $100 Gift Card to Sam’s Club?